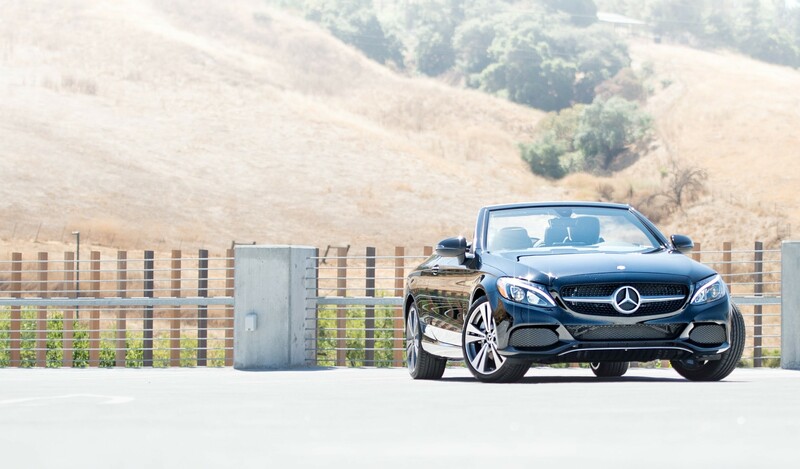 You likely understand the importance of choosing genuine Mercedes-Benz parts—and that’s just what you’ll find under our roof! From filters to genuine parts for Mercedes Vans, our inventory carries just about everything San Jose and Newark drivers need. And if you order online, simply select “I would like installation with this part,” and our technicians will take care of it! You won’t get that level of coverage on an aftermarket part or from an independent or third-party auto service provider! Owning a Mercedes-Benz means never having to settle for anything less than the best so you can rest assured knowing that the quality and craftsmanship we put into making your vehicle is the same as what we put into our parts. 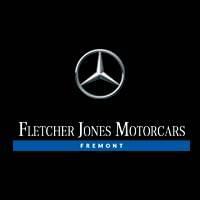 The service department at Fletcher Jones Motorcars of Fremont uses only genuine Mercedes-Benz parts to complete repairs. So, why should you accept anything less? Genuine parts meet the strict quality and safety standards set by Mercedes-Benz. Not to mention, they’re designed to withstand the performance capabilities of vehicles sporting the Three-Pointed Star. Whether you’re shopping for a replacement brake disc or a high-end accessory, one of our Parts Advisers can pair you with the right component for your vehicle. You’ll find no shortage of genuine parts and accessories at Fletcher Jones Motorcars of Fremont. We’re committed to pairing drivers from Newark with the pieces they need to get the most out of their vehicles. Before you purchase a part, check out our parts specials for printable coupons!